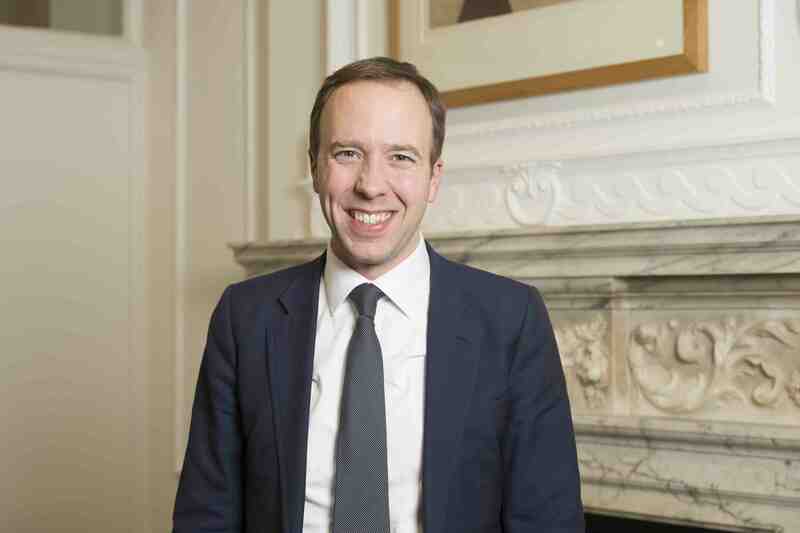 Health Secretary Matt Hancock has issued a call for the NHS to place a greater emphasis on disease prevention to try to boost the national life expectancy by five years. Overall, the focus is on changing lifestyle habits like diet, exercise and sleep, taking action on mental health, and gearing up the NHS to pick up health issues and provide care sooner – for example it wants three quarters of cancers to be diagnosed at earlier stages (I or II) by 2028. It goes on to say that the health and social care services need to fundamentally change to allow this to happen, and society as a whole has to get involved, for example bosses should do more to encourage their workers to stay healthy, local government should help encourage walking and cycling, and schools working more closely with mental health services to help young people stay mentally well. “Of course, we have been here before and the recent record of cutting public health spending must now be reversed,” he continued, pointing out that local government was given responsibility for public health in 2012 and since then has seen swingeing cuts in their budgets. Moreover, while the government has been trumpeting the £20.5bn as “the single largest cash injection for the NHS ever”, it is important to note that “excluded central funds for public health, making the percentage seem larger and suggesting that public health was not a priority,” said Dickson. The future funding for Public Health England is currently an unknown quantity, and will not be revealed until the spending review next year. Speaking on the BBC’s Today programme, Hancock was tight-lipped about how much of the £20.5bn might go towards preventive measures, but did say that he wants to see the proportion spent on primary care increase. "In the UK, we are spending £97bn of public money on treating disease and only £8bn preventing it across the UK,” he said. "You don't have to be an economist to see those numbers don't stack up." What makes a millenial HCP?